Human Rights House Zagreb organised the public debate “Human Rights Defenders” to mark the 20th anniversary of the UN Declaration on Human Rights Defenders and the 70th anniversary of the Universal Declaration of Human Rights. Representatives of the House put forward that respect and protection of human rights is the foundation of every democratic society, and that the realisation of these values largely depends on the engagement of fellow citizens: volunteers, activists, lawyers, journalists and trade unionists. All of these people of different occupations and professions are human rights defenders who mostly work at the local or national level, thus contributing to the promotion of respect for human rights in their communities and countries. The debate raised awareness of the socially important work of human rights defenders in protecting and promoting human rights, particularly the rights of vulnerable and marginalised groups. This visibility is especially important in the context of a global trend of closing space for civil society organisations and actions to delegitimise and demonise human rights defenders. The event was held on 7 December 2018 as part of the 16th Human Rights Film Festival in Zagreb. 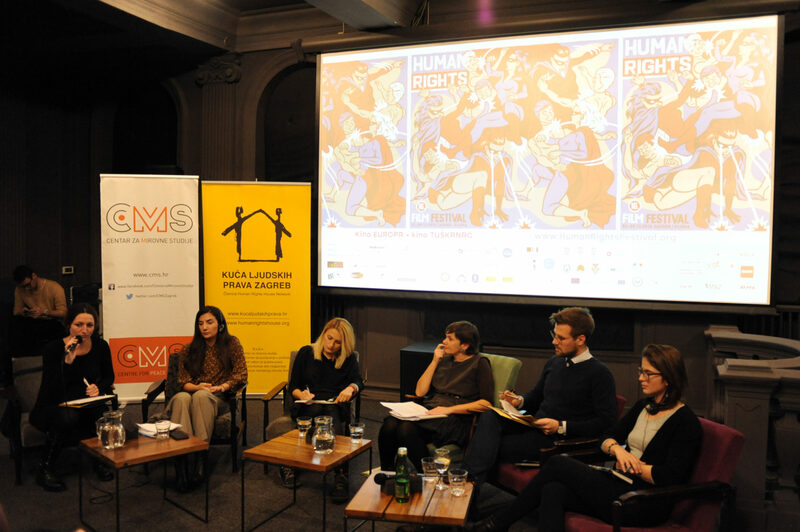 Human Rights House Zagreb presented the publication “Rights of Defenders: Principles and Standards Protecting and Empowering Human Rights Work”, which cites in one place international standards for the protection of human rights defenders. 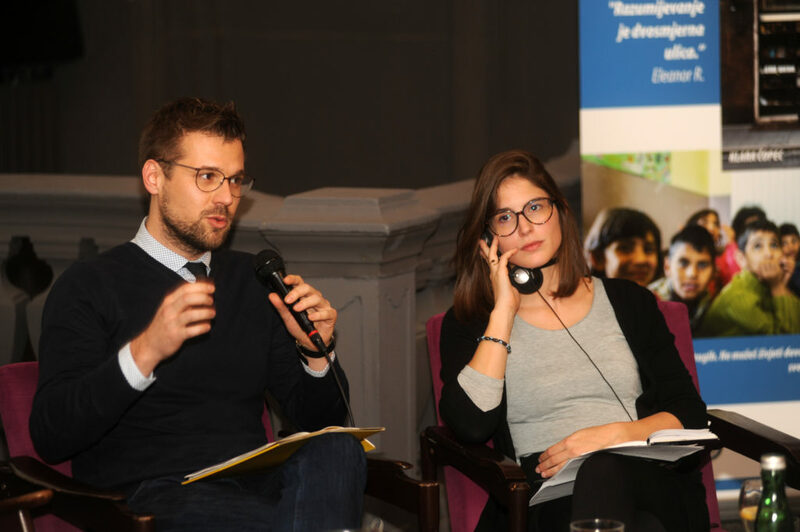 Ivan Novosel, Human Rights House Zagreb; and Maddalena Avon, Centre for Peace Studies, at the debate “Human Rights Defenders” on 7 December 2018. Photo: Human Rights Film Festival (HRFF). Find out more about Rights of Defenders, and access the resources in English or Croatian. Human Rights House Zagreb also presented its thematic report elaborating on the significant challenges Croatian human rights defenders face, entitled “Human Rights Defenders in Croatia: Obstacles and Challenges”. This laid the grounds for further discussion about the severe pressure endured by Croatian human rights defenders and civil society organisations supporting refugees and their rights. Representatives of Center for Peace Studies and Are You Syrious? 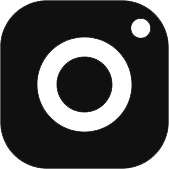 – two leading Croatian civil society organisations dealing with refugee rights – pointed to daily attacks, threats, and intimidation. They further provided an overview of how this pressure affects the work of refugee rights organisations in Croatia as well in Europe. “Center for Peace Studies has experienced an escalation of criminalisation for a quite long time now. Public attacks, restriction of access to reception centres, a ban from monitoring work in detention, and individual criminalisation and threats are just some of the practices that are being used to disable the work of civil society organisations. We strongly believe that silence cannot be the answer to these constant intimidations. Silence doesn’t work in these cases. Instead, solidarity practised every day can make us louder and stronger,” said Maddalena Avon, Center for Peace Studies. Susanna Carta from Migration Policy Group/Welcoming Europe indicated that developments witnessed in Croatia are not isolated and are part of a trend in Europe. She pointed to policies in the EU and EU countries regarding the criminalisation of solidarity and other negative tendencies that are similar to those observed in Croatia. In addition, she looked into certain cases across Europe and made some suggestions from the perspective of the Initiative as to what should be done in order to stop these negative trends. Tatjana Vlašić, a representative from the Office of the Ombudsperson of the Republic of Croatia, spoke about pressures existing at the institutional level in Croatia and in Europe, and pointed to different means of support that National Human Rights Institutions, such as the Office of the Ombudsperson, can provide for human rights defenders. Closing the event, organisers screened the message by the Council of Europe Commissioner for Human Rights, Dunja Mijatović, calling on member states to halt the attacks against human rights defenders and improve their safety and working environment. This video was published on 5 December 2018, a few days ahead of Human Rights Day. Thumbnail photo: Human Rights Film Festival (HRFF).